Following yesterday's Western launch of Yakuza 6: The Song of Life, SEGA has released a survey for the purposes of gathering fan feedback. It's pretty standard stuff, but there is one question in particular that sticks out. Near the end of the survey, users are presented with the following query: "While no localization has been announced at this time, how interested are you in the Fist of the North Star game created by the developers of Yakuza?" 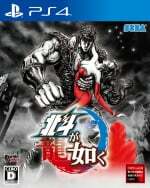 Those of you who are in the loop will know that Fist of the North Star launched in Japan not too long ago, and it was developed by the same team that handles the Yakuza series. While one question in a survey doesn't mean that the game's definitely heading overseas, it does suggest that SEGA is at least considering the possibility. On that note, let's hope that the publisher isn't planning on using Yakuza 6 sales to gauge interest, After all, the company did push the release date back to just three days before God of War. Honestly, it feels like Kiryu's latest has already been buried. 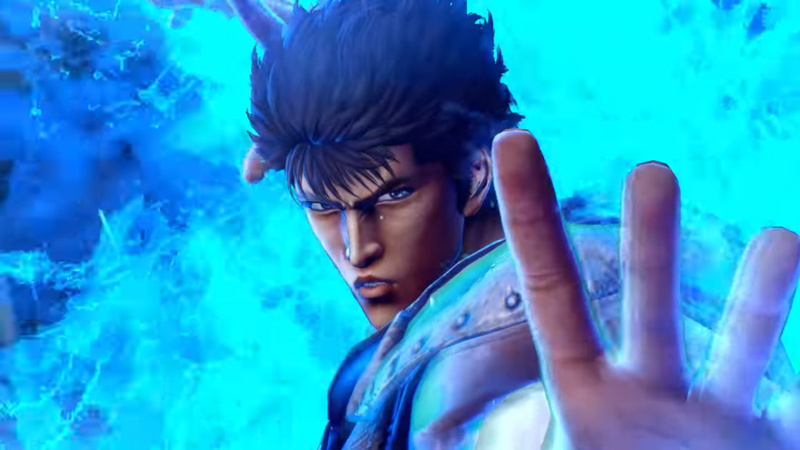 Anyway, would you like to see Fist of the North Star come West? Explode some heads in the comments section below. I really do hope they localise FOTNS! Come on Sega just localize it already. I’m actually sick of these other Shonen Jump games being released by Namco. Yakuza 6 it's going to be fine. After all, when Yakuza 0 launch, it launch at the same day as Resident Evil 7, and it did great. I really don't grasp why they need a survey to take this decision?!? I mean they do not need to add English voices only MENUs and subtitles, will that cost so much? Then if they think it might not sell so good, let's publish it as digital version only. I really don't find downsides in translating some text in English only. I want it but I am not buying Y6 just to fill out the survey. Last Yakuza I played was 3, I have a ton to catch up to. @madcow78 I want full retail release. Looking at the released footage, anything other than a fully voiced localisation would be doing the game a disservice. I took the survey but I didn't see the FotNS question. Annoying as that's the only reason I took the damn thing. Give it to me FONS! Also GOW playing first but Y6 right after then Mad Max 😊. Not buried to me just delayed. Considering that the only really decent FOTNS game is a Dynasty Warriors game, we DESPERATELY need this game. Honestly, this is the best looking FOTNS game I've ever seen and if it plays anything like Yakuza, that's enough to sell me on it.